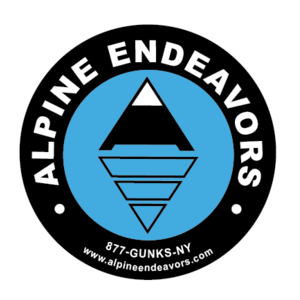 Mike began climbing over thirty years ago and has climbed sport, traditional, and alpine routes throughout the United States. Besides climbing, Mike enjoys math, writing, and art. He has a B.F.A. in graphic design and is the author / illustrator of “The Adventures Of Plusman”, a humorous math comic book. (Yes, math can be humorous). What binds all of these pursuits together for Mike is the creative process that goes into exploring them. Although people approach puzzles differently, they share the same joy in solving them. The essence of delving into a mathematical concept or the complexity of movement required to complete a rock climb are essentially parallel creative processes. Helping students unravel the complexity of a problem and seeing the sudden understanding on a student’s face is what motivates Mike to teach, regardless of the discipline.